Creativity is my hallmark, and my range of makeup and styling for fashion shoots, shows, TV and media is unlimited. I use exceptional products and techniques that work seamlessly with your look, lighting, landscape, story lines and concept. 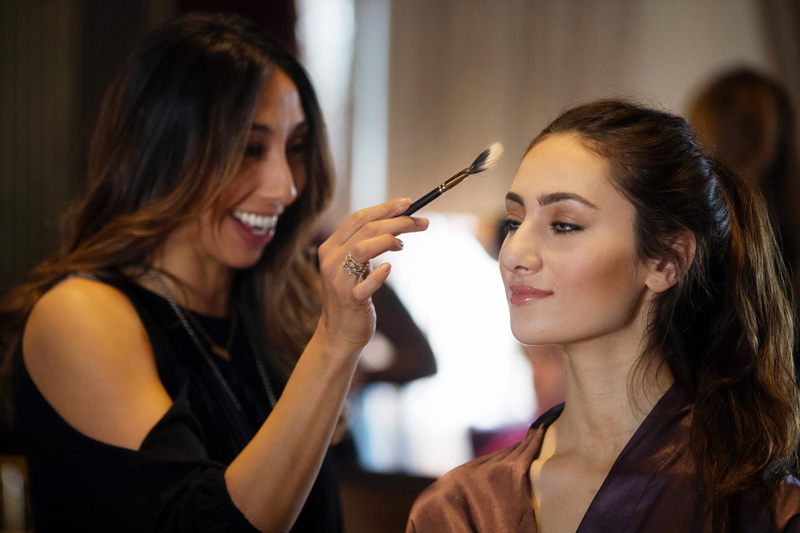 My team and I proudly consider ourselves makeup virtuosos, visual artists and dedicated professionals well seasoned with the hectic pace of shows, productions and photography. Effortlessly natural, fabulously urban, vintage chic…Samantha will work with you to fashion your styles and themes and develop your looks, ensuring the most flawless execution of your vision. Contact us now to set up a consultation – we look forward to hearing from you! 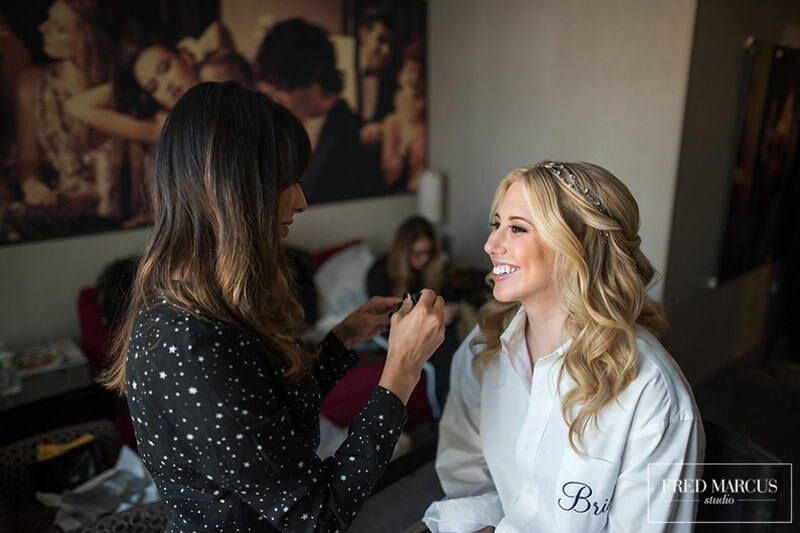 Want to receive the latest bridal makeup tips, seasonal trends & beauty inspiration?